Reliable Industries LLC is a recycling center and reseller based in Lititz, PA. Formerly known as RAM Corporation, Reliable was founded on the conviction that companies could save money and preserve the environment for future generations. 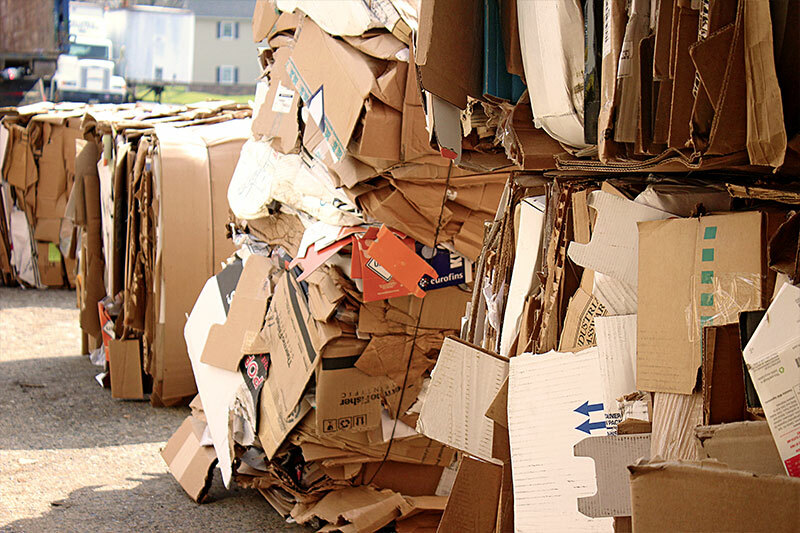 We’ve accomplished this for our clients by purchasing various products such as new, obsolete, and reusable corrugated cardboard boxes; steel, fiber, and plastic drums and barrels; and other obsolete recyclable products. We then recycle and resell these items to manufacturers and wholesalers at significant savings. This partnership with our customers positively impacts their bottom line while diverting valuable recycled materials from dwindling landfills and preserving natural resources. At Reliable Industries, saving money and the environment is good business and down to earth common sense. From our location in Lancaster County, PA, we serve businesses throughout the Mid-Atlantic states. We will pick up recyclable material from businesses in Pennsylvania, New Jersey, New York, Delaware, Maryland, Virginia, West Virginia, and Ohio. “One man’s trash is another man’s treasure.” At Reliable Industries, that principle is the foundation of our business. In 1985, before “green” became popular, our representatives were visiting a pharmaceutical company in Delaware. This company was paying a trash hauler $300/week ($15,000 per year) to dispose of used boxes that we’d gladly buy. We offered to purchase those same used boxes for $45,000 a year. That’s $60,000 added to their bottom line! Call us at 717-626-2181 to see how we can partner with you. In a similar instance in 2010, our representatives visited a candy manufacturer in eastern Pennsylvania. The company was throwing away obsolete rolls of packaging film, used aluminum foil, and miscellaneous wraps from rejected candy. Today, we are paying this company for those same products that the company was previously paying their trash hauler to remove. we can save you money by recycling your materials.